Kilotech's business is scales. 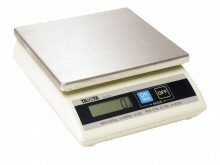 Their focus on scales makes us a trusted and knowledgeable resource for our dealers and partners. For over forty years Kilotech has been supplying and servicing a wide range of scales for many types of dealers in North America.